Being emotionally healthy does not mean that you are always happy, it means being in control of your thoughts, feelings, and behaviors. When you are emotionally healthy, you are better able to cope with life’s challenges and easily bounce back from the setbacks. Your emotional health makes you aware of your emotions and you easily deal with positive or negative emotions. Life is much easier when you have a strong group of family and friends to share your problems with. You must stay connected with your loved ones to get things off your chest and feel happier. Your family and friends give you the feeling that you are not alone and that your presence is valued among them. Life is uncertain so acquire as much knowledge as you can in order to know about any issues regarding your physical and mental health. Don’t hesitate to know more because it will make you wiser and a lot better. Stress can affect your mental health on many levels; therefore, it is important to keep it under control. You may not be able to avoid all kinds of stress but you can adopt strategies to help you manage it. Practice meditation and mindfulness to stay calm and relaxed because it brings lots of good effects on your mental health. Worrying is a bad habit and for your emotional well-being, it is important that you get rid of it. Worrying makes you think negatively about people and situations and drain your physical as well as mental energy. Therefore, stop worrying and live a relaxed life. 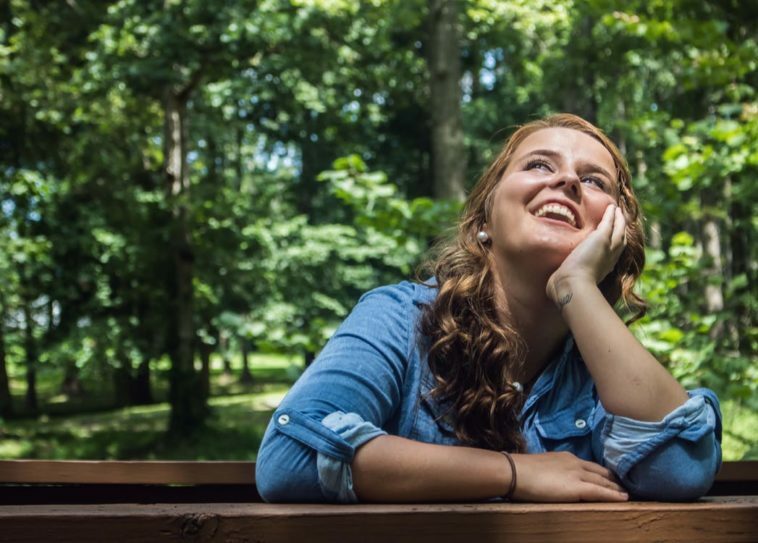 You might be surprised to know that just by observing nature, you can improve your mental health. Simply walking through a garden, hiking, or sitting on a beach can help you to bring back things into balance.